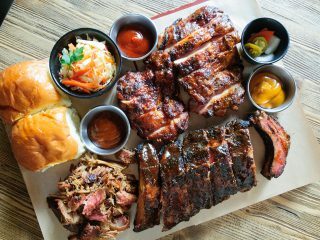 Whether you call it a gastropub, a tavern or a seonsuljip, every country has a name for a comfortable place where food and drink are homey, hearty and high-quality. As Seoul globalizes, these pubs have begun to pop up in ever-more exotic flavors. Below are three of the most buzzed-about, each from its own corner of the globe. Tricycle is a Korean gastropub located on the residential side of the quirky Hapjeong neighborhood. Its menu pairs deconstructed reinterpretations of Korean pub food with traditional alcohols like makgeolli and cheongju. While this may seem like a story you’ve heard before, Tricycle distinguishes itself with the help of the powerhouses behind the scenes: the owner is Korea’s most influential makgeolli power blogger, and the head of kitchen the country’s only TV-star chef devoted to Korean cuisine. While the newly renovated pairing pub still feels under development (we anticipate a few shifts in decor and atmosphere over the next few months), it’s worthwhile to stop by and sample the kitchen’s treasures before they become inaccessibly expensive or hard to reserve. One of the best is the prettily plated dakdoritang. When it lands on the table, in the form of sous-vide chicken rolls with artful puddles of potato gratin and gochujang, it’s not exactly recognizable as Korean spicy chicken stew. But mix the ingredients together, and your tongue will know. 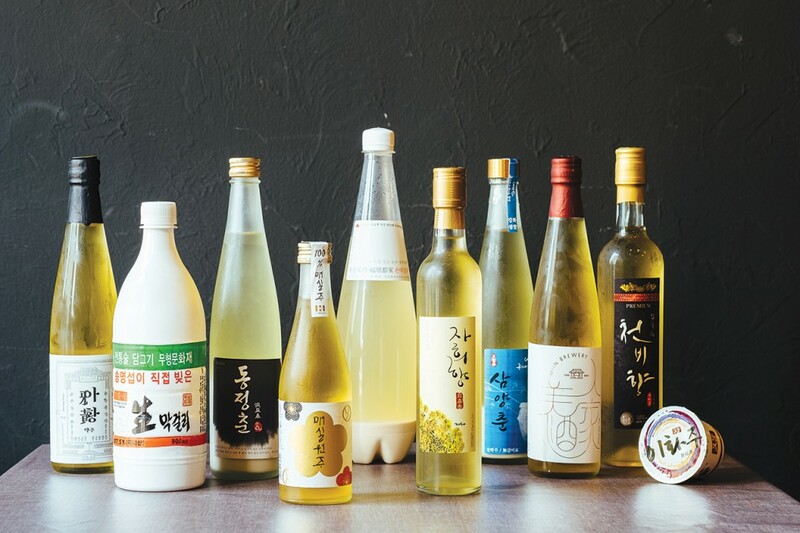 It pairs perfectly with one of the stars of the makgeolli selection, a super-microbrew (only 150 bottles produced a day) called Boksoondoga. 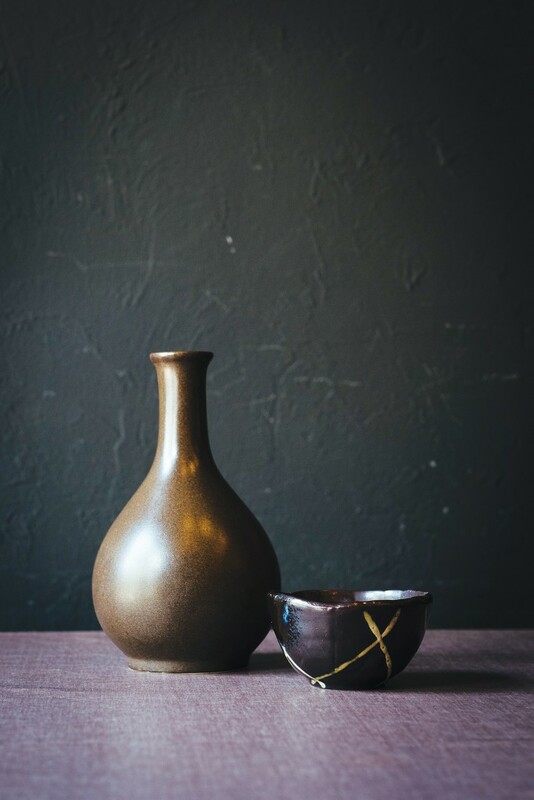 The lovely handmade makgeolli’s creamy, mild sweetness induced this lightweight writer into somehow imbibing an entire bottle – and yet waking up the next morning to neither hide nor hair of a hangover. It’s not clear whether it was the food or drink that was the saving grace, but either way, strongly recommended! 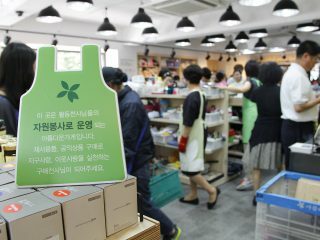 The trendy Yeonnam neighborhood shows no signs of slowing in its constant debuts of Seoul’s next big food-and-drink thing. The most recent of these is the French charcuterie L’impasse81, tucked into one of Yeonnam’s most hipster-y side streets. 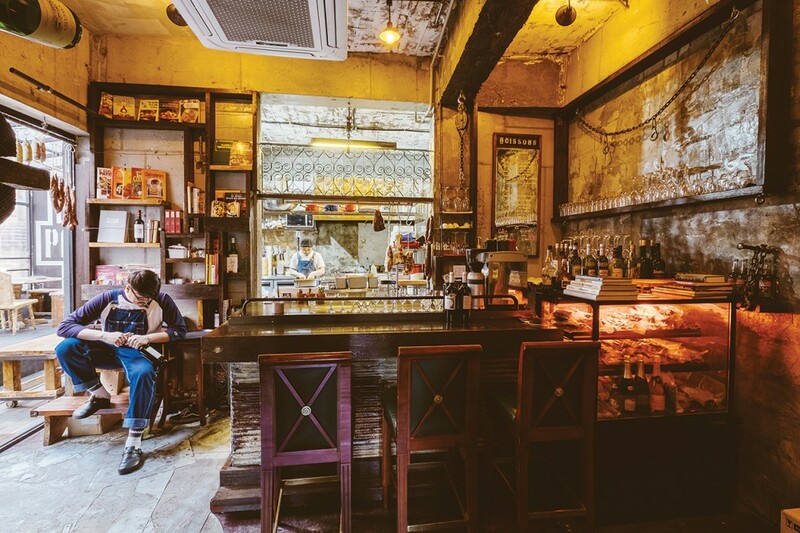 Meaning “dead-end alley”, L’impasse is a French pub whose pseudo-gritty decor, meaty menu and affordable wines fly in the face of Seoul’s snooty stereotypes surrounding French cuisine. The concept is that of a bouchon, a type of no-frills tavern found exclusively in France’s culinary capital of Lyon. Centuries ago, bouchons serviced traveling silk merchants with humble food, drink and lodgings when they passed through the city. Today, these Lyonnaise taverns continue to serve the charcuterie made of offal and other humble ingredients of times long past. 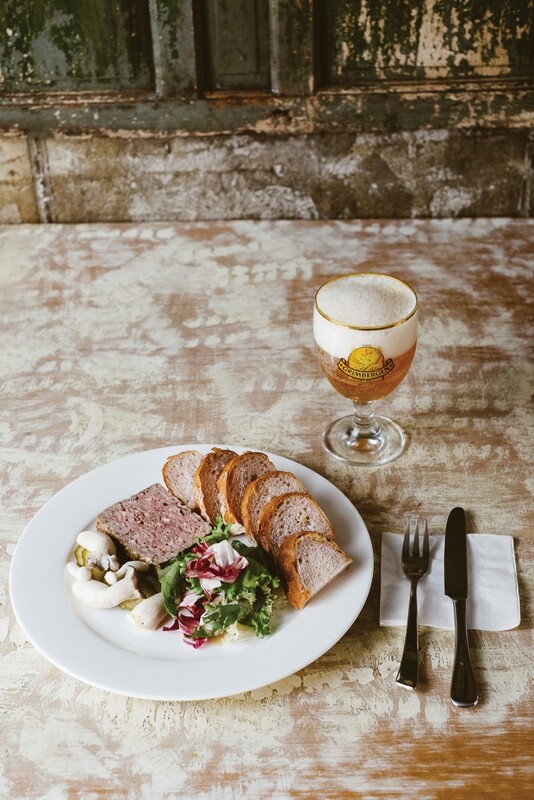 The sausages and cured meats handmade on-site by L’impasse’s French and French-educated owners are bravely authentic, stoutly sticking to the recipes of home. The deep flavors of the the pig-intestine andouille sausage, the spreadable pates and rilettes and the spicy merguez lamb sausage can’t be found anywhere else in the country. That alone is a good reason to make the trip. The opportunity for an evening spent filling up on these, and a bottle of wine, is even better. Any American in Seoul will, at some point, tire of the pomp and circumstance (and pickles and prices) surrounding food and drink from home, and just want something simple and good. When they get to that point, they should head to The Booth. This uber-casual craft beer pub was founded in 2013 by former Economist journo Daniel Tudor and his team of partners. It opened its doors in Gyeongnidan scant months after Tudor reported on the sad state of beer in Korea and decided to do something about it. Serving only two kinds of craft beer and Hongdae’s most beloved 3 AM munchie, Monster Pizza, the vibe mimicked that of your favorite college watering hole. It was an instant hit. 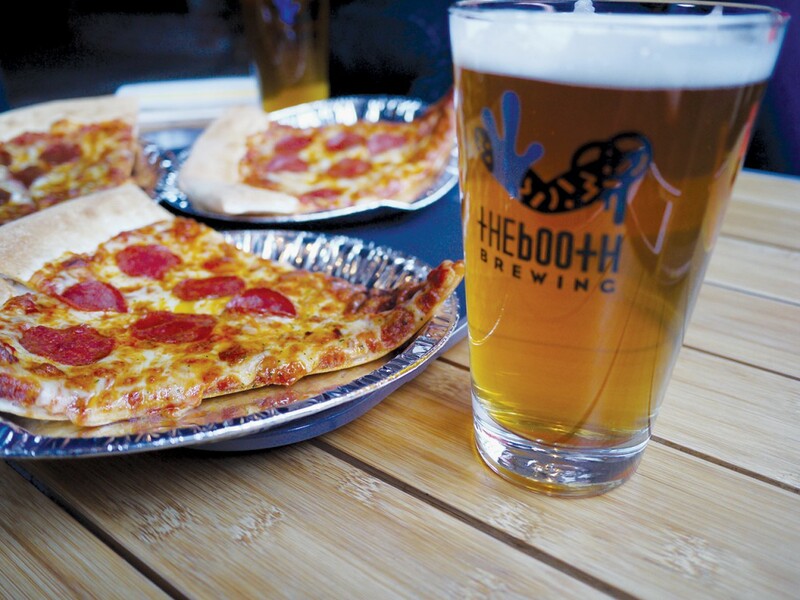 Since then, The Booth has opened its own microbrewery and expanded both its beer menu and number of locations. (Monster Pizza is still the core of its food menu, though some locations have added grilled cheese sandwiches and colorfully flavored kettle corn, too.) The brewers have also managed to score high-profile collaborations with international brewers Mikkeller and Øl, yielding tasty brews like Taedonggang Pale Ale and Wit My Ex. 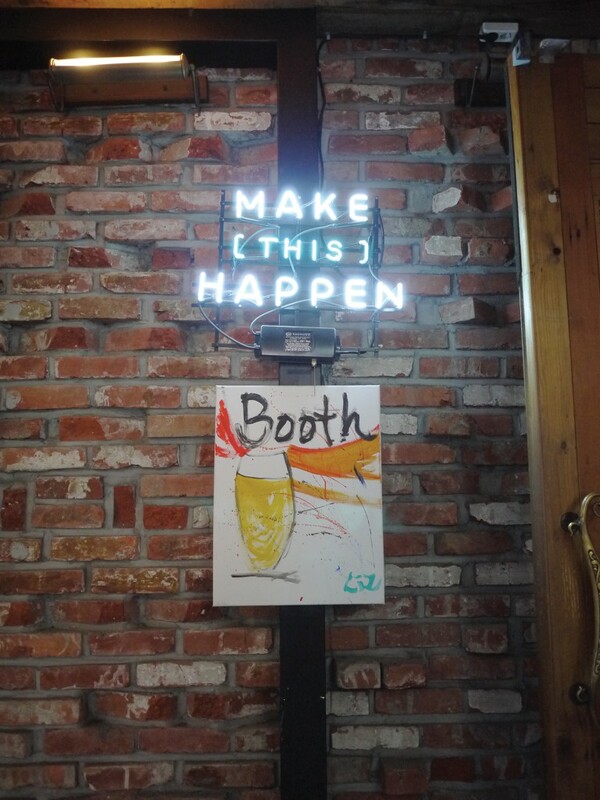 Every Booth location serves a different menu of drinks, so visit a few to try them all. 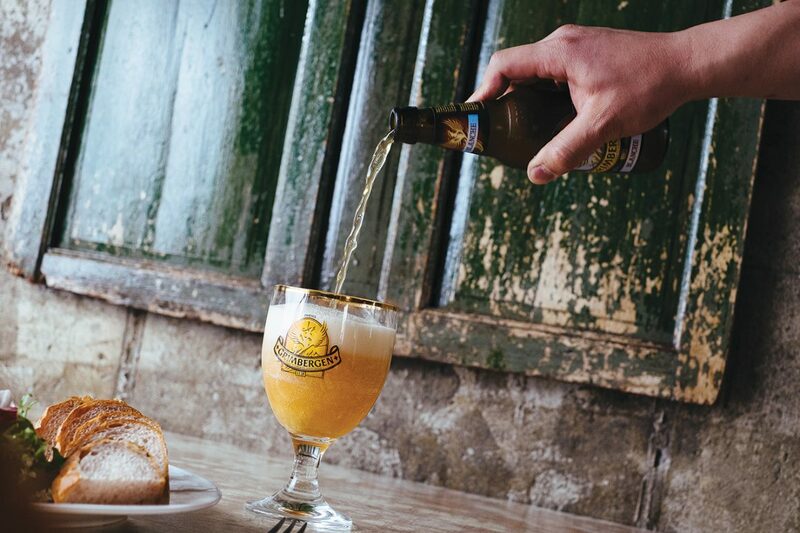 Just be warned that, as casual and popular as it is, The Booth occasionally runs out of beer… Or bread… Or both.